Are you grieving the death of a loved one? 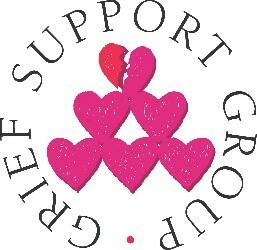 You can find support and healing in a New Day Grief support group. Two trained facilitators from the Ministry of Consolation will lead a group beginning Wednesday, February 6, 2019. The group will meet at 7 p.m. on Wednesdays for 8 weeks. Meetings are confidential and books are provided free of charge. Call Marilee Schmelzer Aguirre at 972-804-4775 to register for the support group or for questions.